The 2018 winner of the Cannes Creative Leaders Programme Bursary is Martin Woska, Chief Creative & Strategy Officer and Co-Owner of TRIAD Advertising, independent agency with branches in Prague and Bratislava. 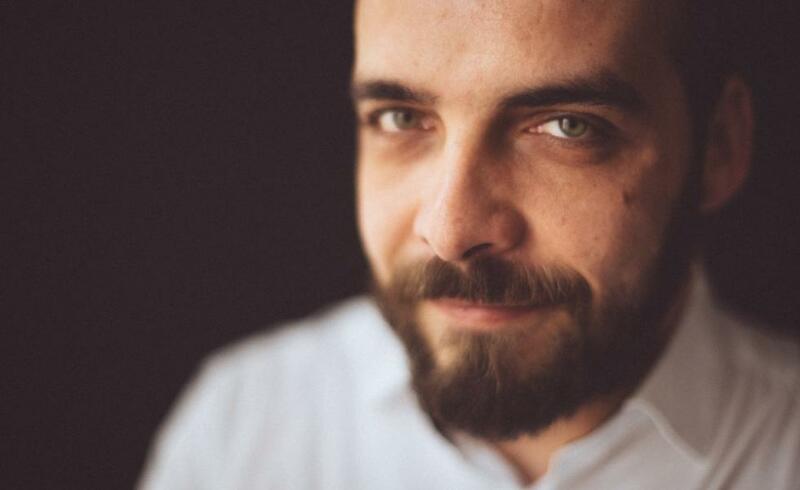 He is leading two creative teams in Bratislava, working for clients and brands such as O2 Slovakia, Pernod Ricard, and Asahi as well as major local FMCG and finance brands. But his true vocation is finding the synergy between strategy and creativity, and using it to make a difference. We spoke to him about the evolving advertising climate in Slovakia and the cornerstones of building strong client relationships. What do you think is the biggest challenge facing agencies in Slovakia in 2018? It’s hard to name just one big challenge. Of course, there are many. And many of these are caused by the small market size of Slovakia. For example, the execution and craft parts of advertising are not given the proper weight and creative space from clients, due to limited budgets for such a small market. That’s where many great ideas suffer in Slovakia. But at the same time, it is the reason that we are really good at overcoming obstacles, improvisation, and creative hacks. How would you begin to build a collaborative relationship between an agency and a client they want to partner with? What are some of the challenges along the way? According to my experience, a client-agency relationship is like any other human relationship. At first you need to go out few times and get know each other; you find a common ground and target. As with any other relationship, a period of ‘more down's than up's’ is a stage that cannot be avoided in long-term client-agency relationship. The reasons may vary: The agency may have lost focus on that particular client, forgotten about the relationship-building necessities, or did not keep their promises or agreed reach targets. It may even be that the communication has suffered along the way, while new people on the client or agency side joined. Or perhaps the magic from the beginning has simply faded away like it can in romantic relationships – both sides are stuck in everyday operational tasks without the necessary sparkle. At such a stage, we always start to look inside the agency: What have we done wrong? How does the client perceive the agency? How can we make it better? After this process, we reach out to the client and have an honest talk. This always helps to bring the teams together, rediscover theircommon ground and target, and come up with a strategy to achieve it together. Nothing is better than finding common ground for a working relationship. But it is always important to make it a habit to maintain the relationship. What role does transparency play in constructing such a relationship? Transparency is an absolute basic requirement. All relationships are built on the foundation of trust. The client has to have the confidence in the agency that can acknowledge even bad situations and is fully committed to improving them. What do you hope to bring back from CCLP to help make your business better? Honestly, as a first timer in any creative leadership educational programme, I’m more curious than full of expectations. I come from a self-grown, independent agency. That means that any structured information, inspiration, tools, or common techniques regarding creative leadership or building agency-client relationships would be an amazing help for me and my business. Applications are now open for the 2019 CCLP Bursary until March, 31st 2019.